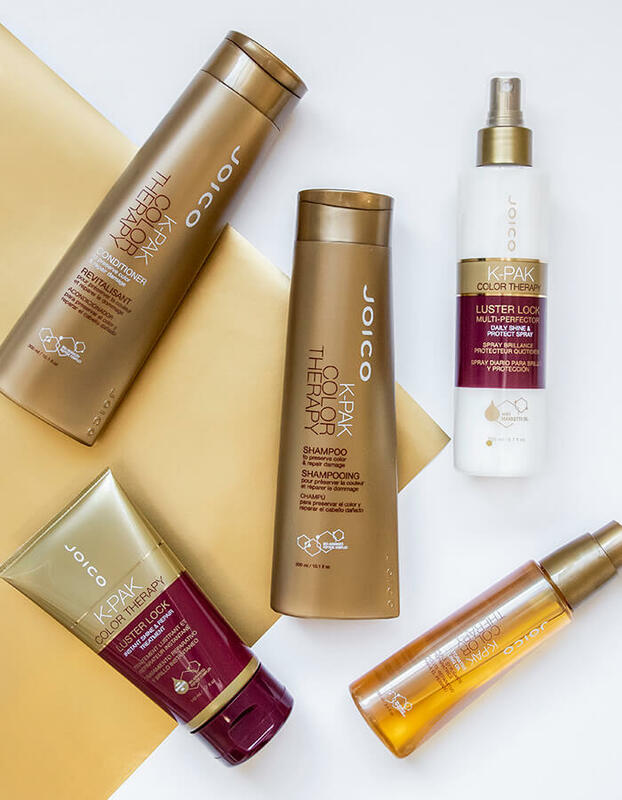 Having trouble keeping color vibrant and healthy-looking? 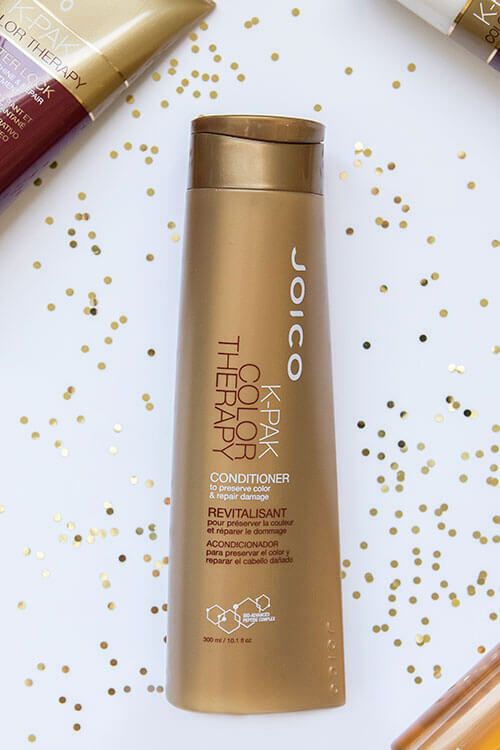 Put it on lockdown. 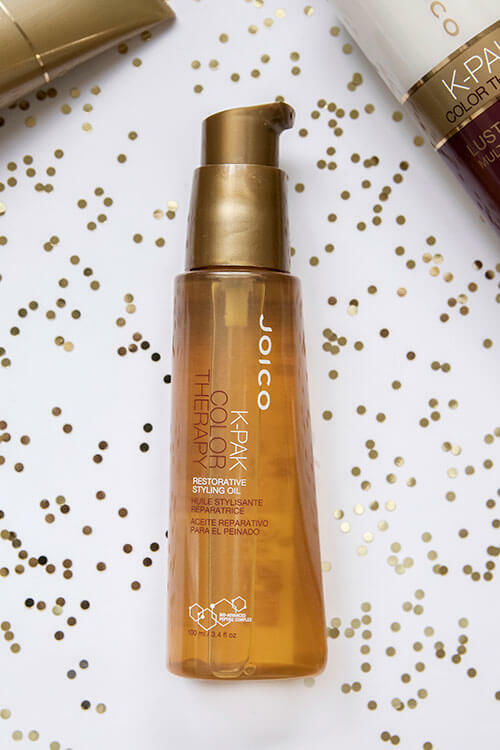 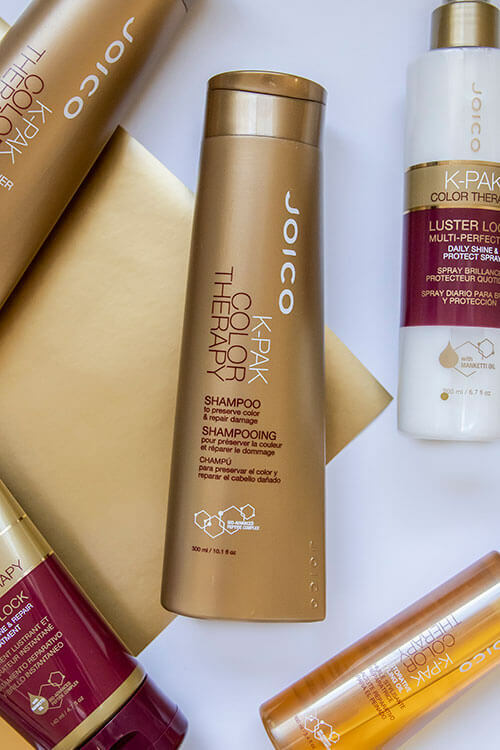 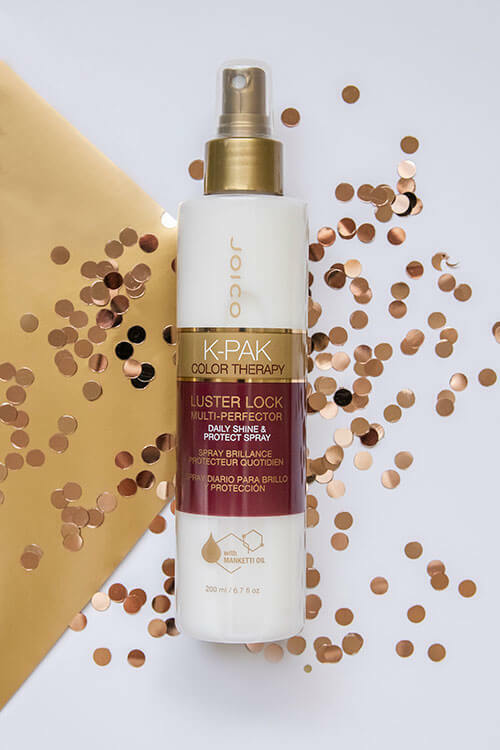 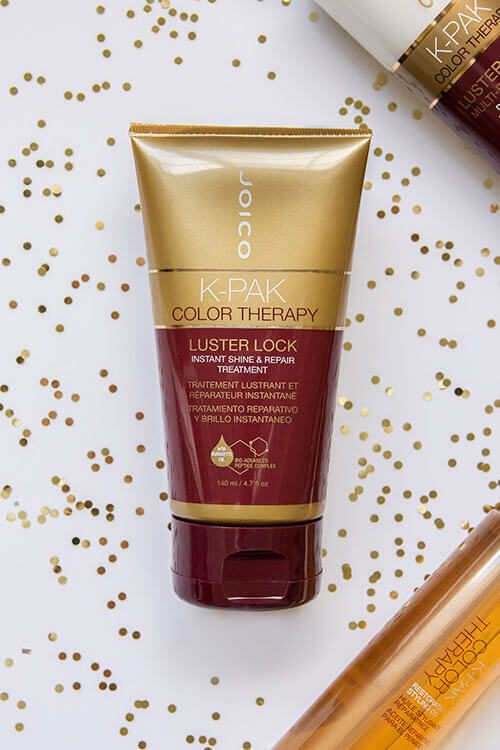 K-PAK Color Therapy formulas help deeply lock in vibrancy and moisture while locking out fading and damage.